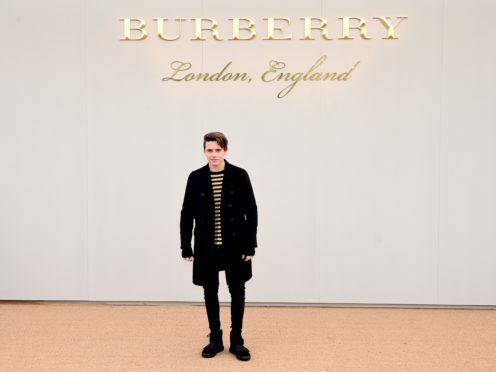 Brooklyn Beckham shared a photograph of him and his father, David, following his surprise visit for Beckham senior’s birthday. Victoria Beckham shared an Instagram video on Wednesday showing the moment Brooklyn, 19, arrived to congratulate his unsuspecting dad. Footballer David, who was celebrating turning 43, looked emotional as Brooklyn hugged him. David revealed he was treated to a Marks and Spencer caterpillar cake as he shared a snap of the Colin the Caterpillar chocolate roll on Instagram to mark the big occasion on Wednesday. He also shared photos of cards from his four children, including one from Cruz, 13, who called him the “best dad in the world”. The former footballer also showed glimpses of other gifts including a Louis Vuitton travel wine case and birthday messages from his family and celebrity friends, including Brazilian superstar Pele.